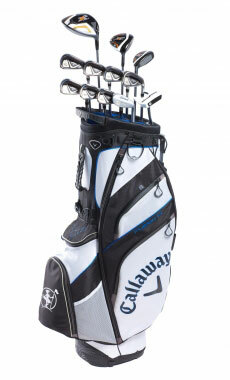 How to hire golf clubs in Faro, Lisbon, Porto, Palma de Mallorca, Mauritius, Paris ? 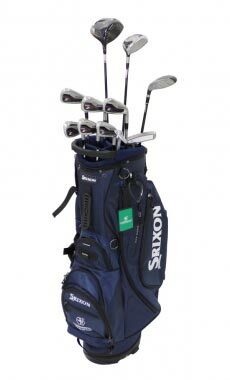 How does it work to hire golf clubs? Select your destination, your day and time of arrival and departure. 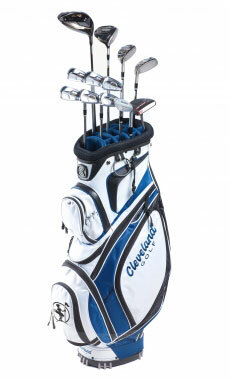 Select the type of clubs best suited for your characteristics. Rent both your bag and your Hertz car together. 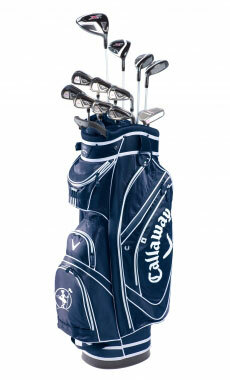 Your car will be waiting for you when you arrive with your golf bags already placed in the boot! 1. Select your destination, your day and time of arrival and departure. Choose your destination and indicate your day and time of arrival and departure, we will offer you the best equipment available for those dates. 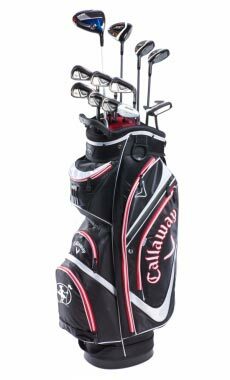 You can begin this from any page on our website or you can go through our selection of destinations in the menu on the top of the screen which offers a good introduction to your golfing options. 2. 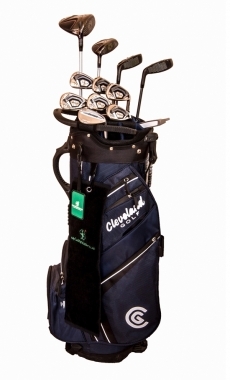 Select the type of clubs best suited for your characteristics. Once your destination has been selected, narrow down your available options with the filter menu above. You are an occasional golf player. 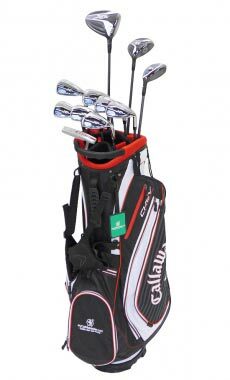 You want a fun game with easy to play golf clubs that adapt to your style.The Evolution Pack consists of light and forgiving clubs which will give you confidence on all types of courses. 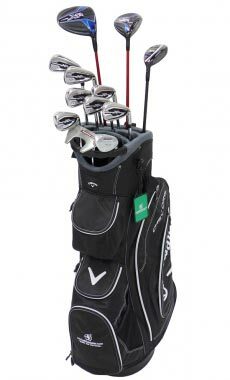 You are a regular golf player. 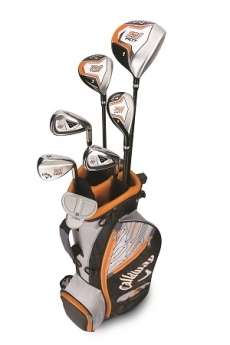 You have mastered your technique and are looking to increase ball flight and achieve more distance. 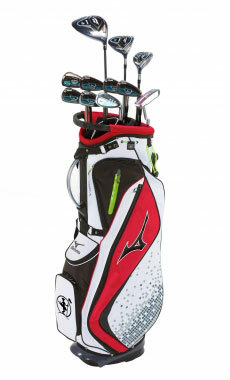 The Performance Pack is made up of light and precise golf clubs. 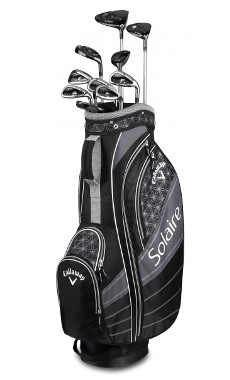 They give you superior ball flight bringing power and distance. You are a dedicated golf player. 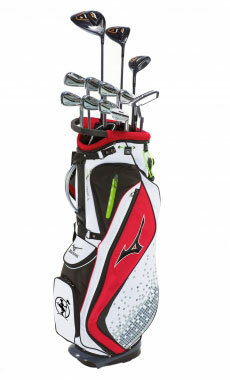 You look for top-of-the-range equipment for maximum distance and precision. 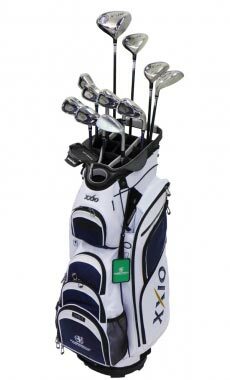 The Excellence Pack consists of the latest golf clubs that use the latest technology. 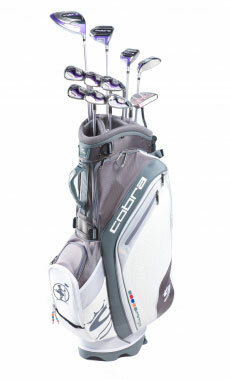 These golf clubs are light, precise and powerful for optimum comfort and performance. 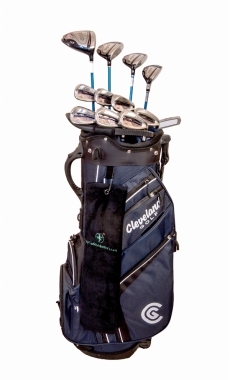 You can swap the clubs included in your pack with other options (the additional price is indicated if applicable). We offer all the additional clubs and accessories (balls, tees …) you could need out on the course. 1. 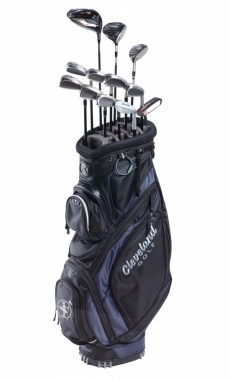 Pick up your golf equipment at the Hertz-MyCaddyMaster desk in the airport when you arrive. We will send you an airport map to guide you there quickly and easily. 2. Take advantage of our exclusive Golf Clubs & Drive Offer with our Hertz partner. 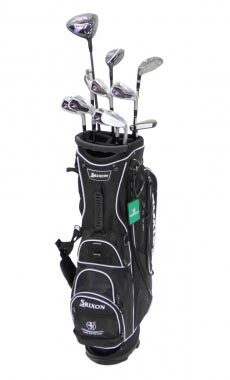 Rent your car directly on the MyCaddyMaster website and pick it up with your equipment waiting in the boot! 3. Indicate Hotel or Villa address to be delivered directly where you stay.